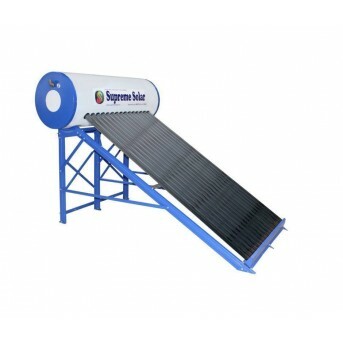 Supreme solar water heater dealers in Bangalore. 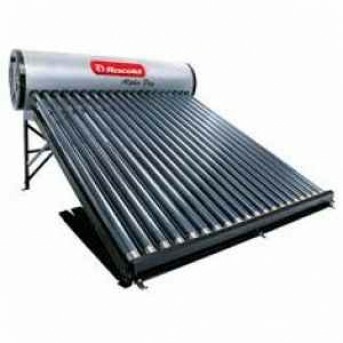 Supreme solar water heater cost, best solar water heater in Bangalore, solar water heater online. Supreme solar is one of the leading manufacturer company of solar water heater in India. All water heater comes with high-quality material. 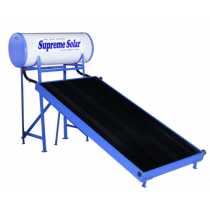 Supreme solar water heaters are pocket-friendly. 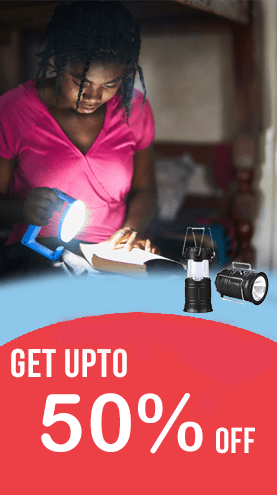 It is a must product for your home. 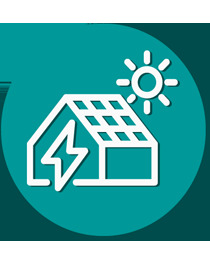 Using a solar water heater for bathing and another purpose can reduce your electricity bill charges. 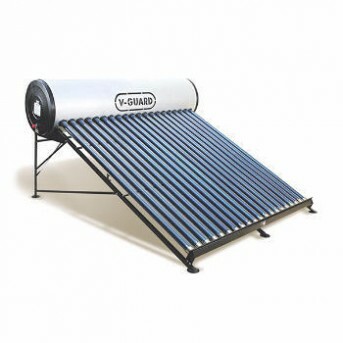 Supreme solar water heater can store hot water for up to 48 hours due to its high density compressed PFU insulation technology. 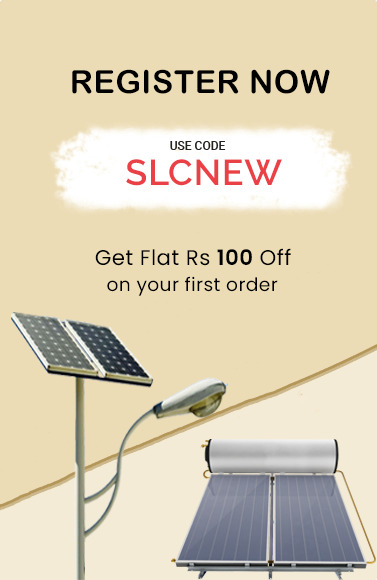 Order solar water heater online and get maximum discount. 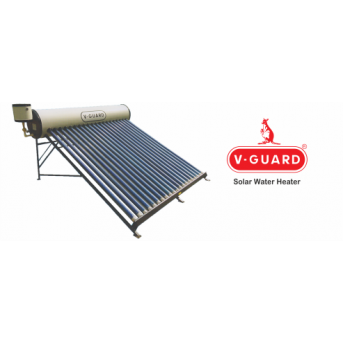 The solar water heater is a collection of a tank and a solar collector which is connected to the tank. 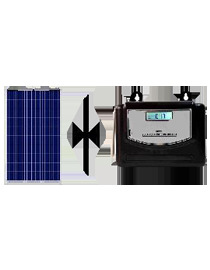 The energy emitted by the sun captured by a solar collector which heated up the water present inside it. 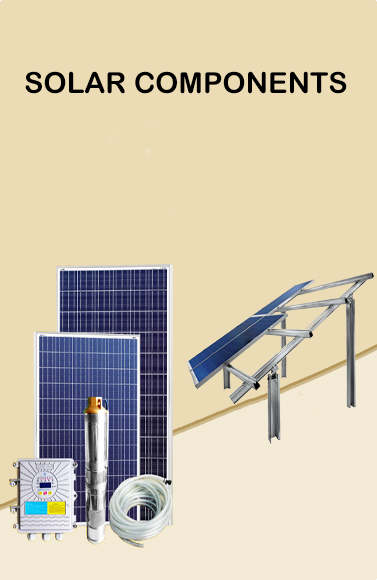 The transfer of water from the tank and solar collector governed by gravity. Instead of a pump, the pressure difference between hot and cold water is used as propulsion energy. This process is called the thermosiphon principle. 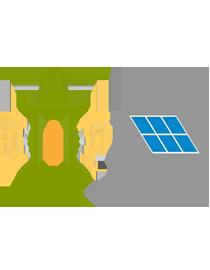 The hot water in the solar collector is lighter than the cold water in the tank above the collector. As soon as the lighter water rises, gravity circulation starts. Work with Hard WaterNo pipe Blocking Number of Panels- 1High Pressure ( Water Heater Tank can be on higher height from the main tank)High density compressed PUF Insulation (50 mm) to store hot wa..
Normal Pressure (Main Tank should be above solar heater water tank)Work well with Soft WaterNo pipe BlockingHigh density compressed PUF Insulation to store hot water for up to 48 hrs.Ideal for 5-6 per..